The sunrise period for .PAGE domain names will end on October 1st, 2018. 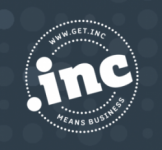 This new gTLD is intended for a wide audience. 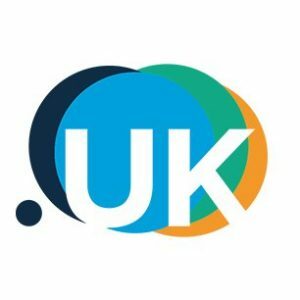 The offer generated by the new gTLDs market facilitates access to domain names so that cybersquatting risks are greater. The Internet Corporation for Assigned Names and Numbers (ICANN) requires registries to set up sunrise programs and gives priority to trademark holders to register domain names that match with their trademarks. 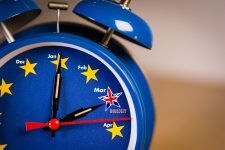 Remember that the cost of entry during the sunrise period is necessarily lower than the price imposed by a cybersquatter or the cost of a UDRP type procedure.